Shereen Jupp with son, Oliver Bodhi – photographed for JERRI.JONES journal. 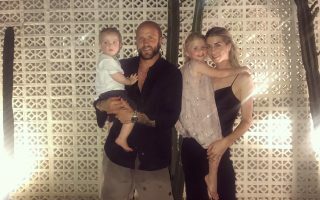 Introducing the beautiful and inspiring Shereen Jupp, founder and editor of Mother Muse magazine and young mother of two. 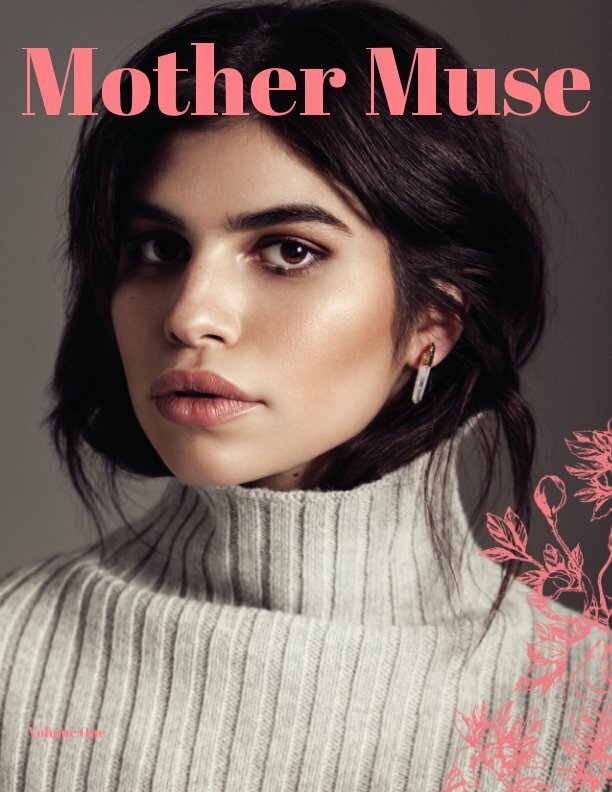 Mother Muse is an international fashion and lifestyle printed coffee table book and magazine, filled with original artwork, articles and editorials focussed on the quality of slow living and celebrates modern motherhood. 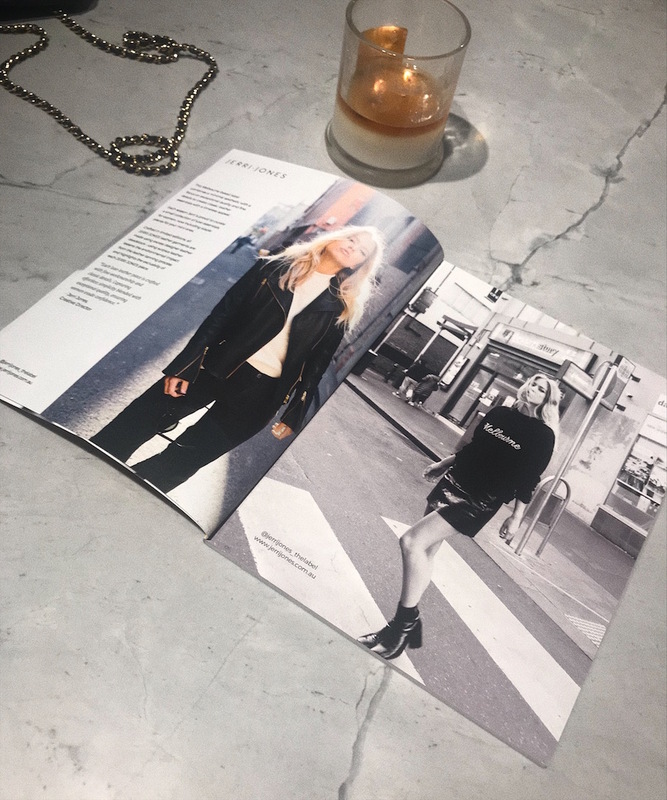 Curated by model and Canadian based mother Shereen, Mother Muse is a passion project inspiring mothers around the globe. Having come across Mother Muse on instagram, I was instantly inspired and drawn to the beautiful content; a raw, stunning representation of modern motherhood and had to connect. As part of our creative series, profiling inspiring women chasing their dreams with style and grace – I chatted to Shereen about her journey to Mother Muse, what inspires her and how she is redefining modern motherhood in print. Tell us a little bit about yourself….your family, international modelling background and the journey to Mother Muse. Before motherhood & Mother Muse I was in the modeling industry, I also studied Journalism, business, and fashion merchandising which led me into a career as a marketing lead for a well-known Canadian company. All of that knowledge spun together helped me to focus on my branding and marketing for Mother Muse. I like to think all of these experiences led me to this one great path, that and of course, motherhood. You have featured many amazing Women in the issues of MM, including Actresses Jaime King and Selma Blair. The interviews are beautiful and raw, and depict a side of these women that perhaps hasn’t been seen publicly before. Tell us a little about your interview process, from approaching the Muses to the final print – what is your favourite part of the process? 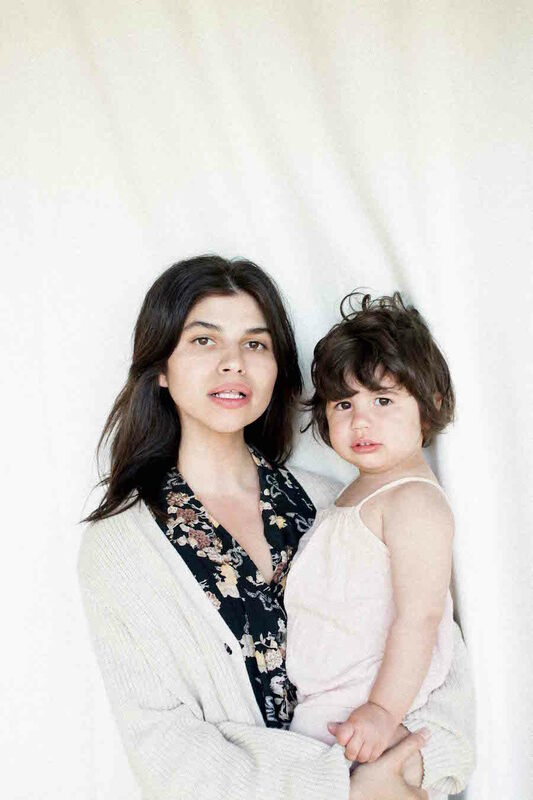 Motherhood itself is very raw, and approaching the women I interview with an open heart brings us together and that is my favourite part of the process. Your most memorable interview to date? Selma Blair, she is truly wonderful. Do you have a team at Mother Muse? Mother Muse is fully run by myself. I have the opportunity to work and connect with so many inspiring artists who admire the publication, often I am over flown with submissions for the magazine which fills my heart with so much joy. You do an incredible job with Mother Muse portraying women in their powerful and important roles as Mothers, but beyond that you also beautifully celebrate them as Women (not simply defined by being a Mother). The content on Mother muse is both stunning and engaging, where do you draw your inspiration from? I am inspired by diversity, authenticity and empowerment – It’s important for me to showcase powerful woman that have a voice that can impact others. That is where I draw my inspiration from the women themselves. How do you balance being a Mother of two (2 children, two years and under at that!) and running the business? What are your tips and do you have any help? I call it beautiful chaos and I am still learning to balance two children. My son is only 9 weeks old and it’s still so new for me adjusting life with two. My advice to mothers wanting to explore the opportunity of running your own business It takes a lot of patience and commitment, it won’t be easy but those hard times are definitely overshadowed by the joy of being able to spend your time with your babies and being part of those little moments often missed when you are away from them. How do you find new brands to profile and feature? I am a pro-Instagram explorer, haha. Oh gosh, there are so many. Currently, Hive City café. They make the most amazing ice chai latte! 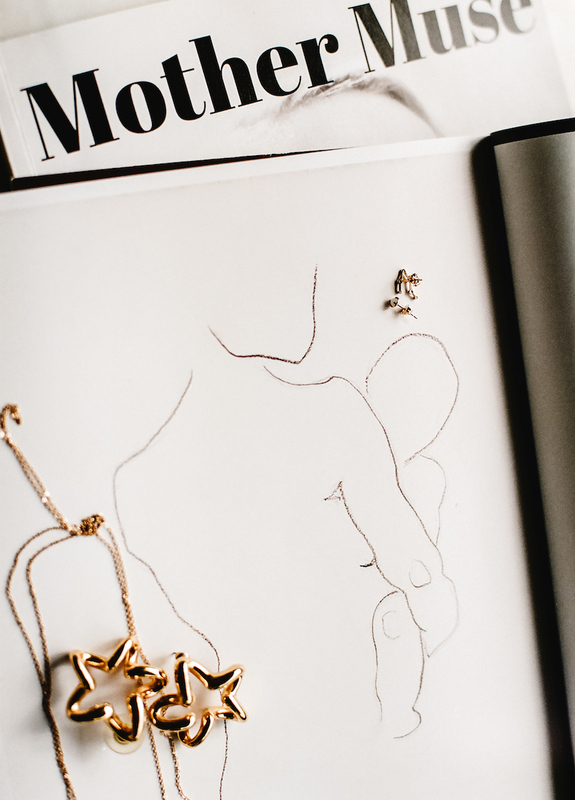 Talent you would love to feature in an upcoming edition of Mother Muse would be…. I’m so excited JERRI.JONES advertorial features in Edition Six, the Photography issue. What inspired the Photography issue? Inspiration is always drawn organically inspired by the seasons and women. 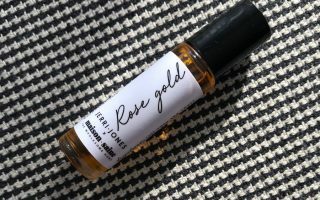 I am so happy to share Jerri Jones within Mother Muse, it’s always inspiring to support and feature emerging brands especially ones run by a mother! You’re the Founder/Editor of Mother Muse and a Mother of two. Please share with us, how do you manage! Take us through what a typical day looks like for you? Like I said, it’s beautiful chaos and everyday looks different. It really depends on my babies right now, haha they rule my world. The best advice you’ve been given? What do you hope your readers take away from immersing themselves in Mother Muse? What do you hope your children will grow up learning from you? I hope they learn that achieving your dreams is always possible and to work hard always towards your goals and they will happen. Find Shereen and view Mother Muse via instagram. Introducing Nikki Cruz - a super creative, the ultimate 'slashie' - content creator, artist, entrepreneur and Mother of two.